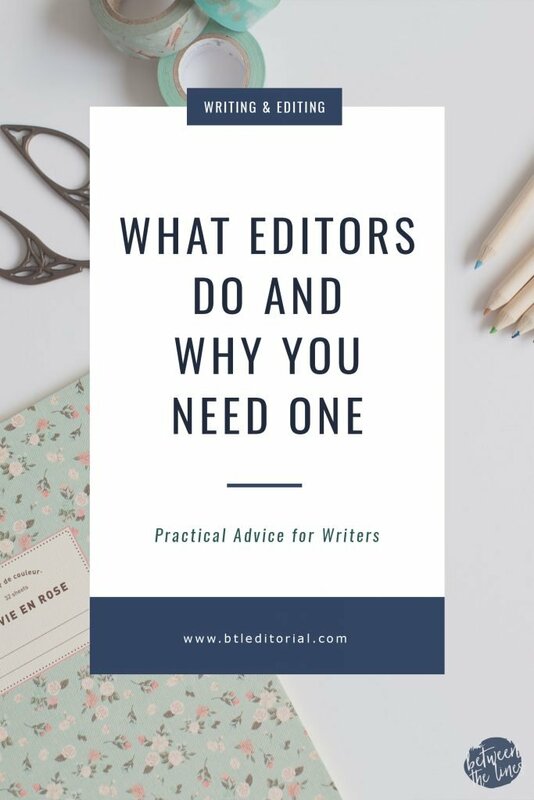 Whether you’re a writer, know a writer, or are just an avid reader, you’ve probably heard of the “editor.” What is an editor and why are they so important in the publishing process? As an editor, I can tell you exactly what editors do. Professional editing is far beyond proofreading and spell checking (those things are important too, though). Check it out! Like I said – those are just some of the things I look at when checking grammar! Proper grammar is just one part of the recipe for fantastic writing. Grammatically correct writing isn’t necessarily nice writing. What do I mean by that? To put it simply: your writing has to sound good. Grammatically correct writing can still be lengthy, confusing, and full of phrases that aren’t quite right for the point you’re trying to make. Structure and flow can be slightly different depending on the type of draft being edited. When working on a blog post, I look a different structure than I do when editing a novel. 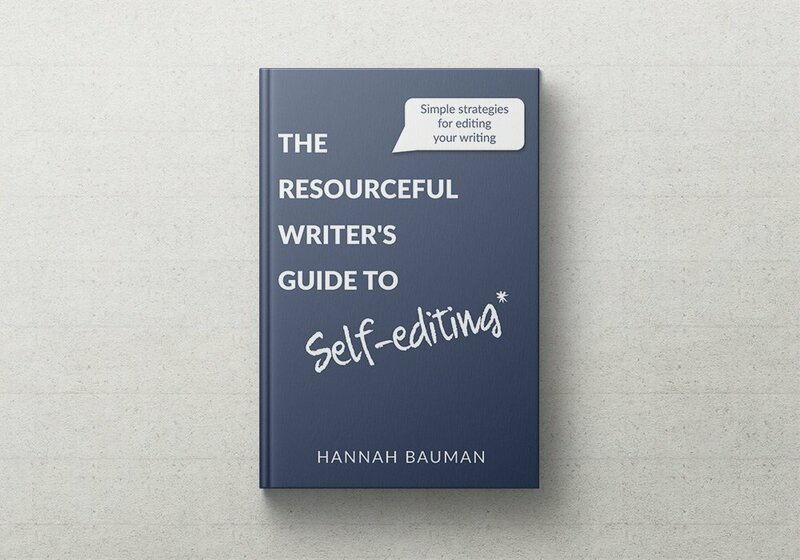 Each genre is different, and an editor knows the nuances of each. Are paragraphs and ideas connected properly? Are there major holes in the plot? If they are, how can we fill those holes? Are the subheadings relevant to their respective sections? 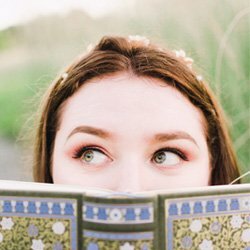 Is the article/plot keeping me interested and moving along? Is there a lot of unnecessary fluff and extraneous writing that is distracting the reader? Editors do more than fix spelling errors. Editing is both a science and an art. It requires a strong knowledge of the way language works and the rules that go with language, and it also requires an understanding of how to make language better. Whether you’re a blogger, business owner, and novelist, great writing is important. Editors have the tools and training necessary to take your writing from good to great and beyond. Questions, concerns? Let me know by commenting or shooting me an e-mail!